With whom do you share more commonality? What would they answer? In case you are thinking they would be likely to say the Dati Leumi Jew, consider that in the binary system of many (most) Charedim, the Dati Leumi person is considered an apostate as well, on account of his/her “krum” (crooked) views and Halachic/Hashkafic approach. We love all Jews the same. They were all created in the image of Hashem and have a Chelek Eloka Mima’al (a piece of God, so to speak). Author pitputimPosted on November 6, 2012 Categories Agudas Yisrael, Chabad, Kiruv, Modern Orthodox, Religious ZionistsTags Jewish relationships, KiruvLeave a comment on With whom do you share more commonality? Is this the way to effect kiruv? Are there not upstanding individuals who do not speak Lashon Hara or use bad language and for whom Torah is not a subject of interest? A different form of Kiruv (Chabad Style) would have invited the guy to indeed share some Steak and (parve) Ice Cream and farbrenged with him trying to make him feel better about himself. It’s times like these when I’m convinced that I’m either on another planet or (perhaps more likely) I am so far removed from such levels of spirituality that I can’t digest them. 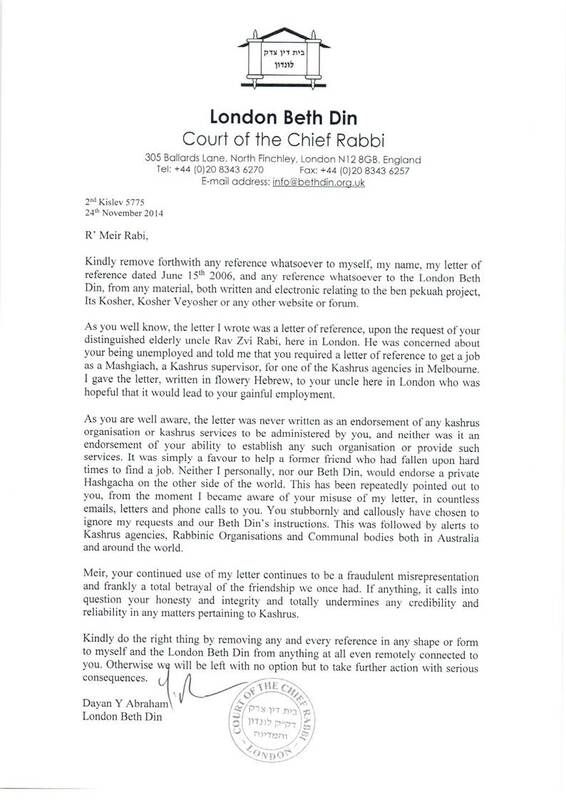 Author pitputimPosted on May 20, 2011 Categories KiruvTags Kiruv, Rav Aryeh Leib Shteinman15 Comments on Is this the way to effect kiruv?